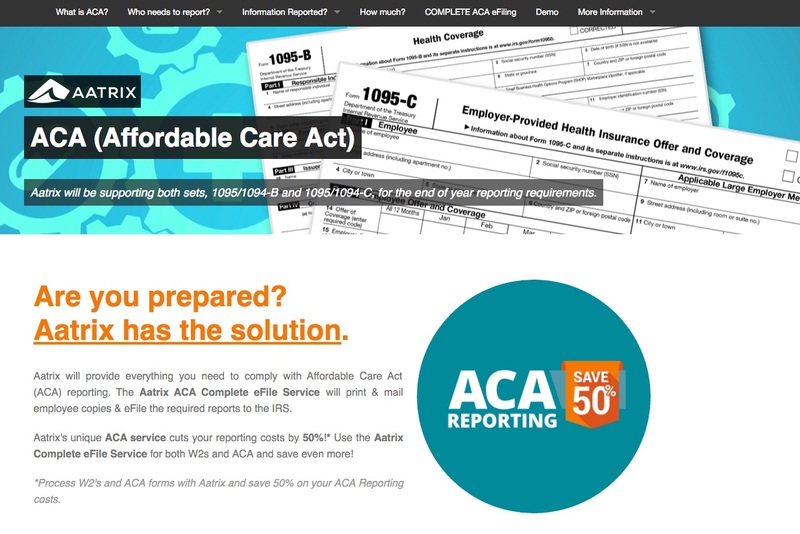 How Do I Know If I Have ACA Reporting Requirements? You are here: Home / Sage 100 ERP / How Do I Know If I Have ACA Reporting Requirements? The end of 2015 will bring with it potential Affordable Care Act (ACA) reporting requirements for many companies. The first step in determining your ACA status and whether you will need to report should be to talk with your CPA or financial advisor. In addition, you may visit this Aatrix site which is set up to advise on what type of reporting responsibility your company may have. Aatrix is the third party solution which manages all of the e-Filing within Sage 100. They’ve developed a useful site which prompts you for some information on your present health insurance and outputs the form codes you may be required to file. 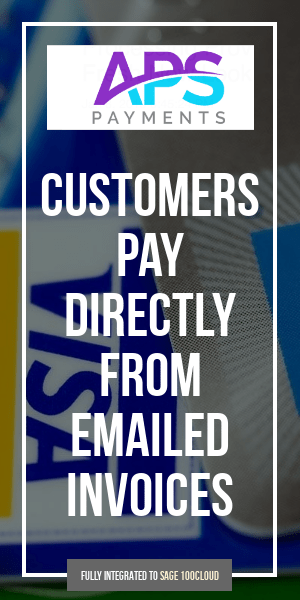 By entering into the site’s form whether you are self-insured or fully insured, whether you are part of an aggregate group (single EIN or multiple EIN reporting) you will see what type of forms may be required. Aatrix ACA – How do I know if I need to report?